Suspension Setup Day Our other company ‘Dr Shox Suspension’ takes care of this day, as with Bike fit you don’t have to own a Husqvarna you can come on any make of bike. The day is split into two with the first half adjusting the static and rider sag, compression and rebound clickers. The second half helping with rider positioning as poor handling isn’t always the bike or rider it normally a bit of both. Some of you maybe readers of ‘TBM Magazine’ and will have seen the regular Dr Shox feature called ‘It’s a Setup’ where one lucky reader is picked for a Suspension Setup Day – except it’s slightly different for the magazine in that we don’t carry out any internal work first, we just meet at the venue and dial in the sag and clickers as best as possible and work on riding tips in the afternoon. 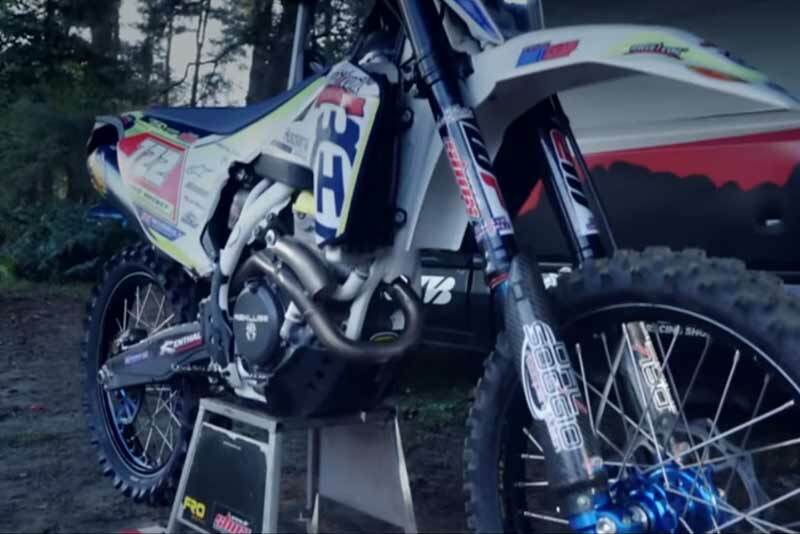 Previously this service has only ever been available to teams and sponsored riders but since more and more riders are asking for this service it is now available as a regular item. 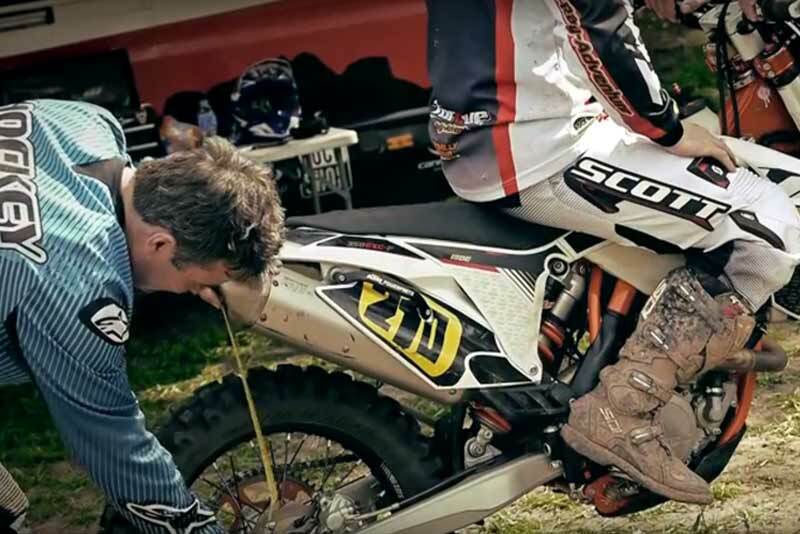 This is how it works: once you have had your ‘Service’, ‘Re-valve’ or ‘Lowering’work done we book you in to come along to our test facility where we have a motocross test track and an enduro loop. The first thing is to get kitted up and put some laps in. 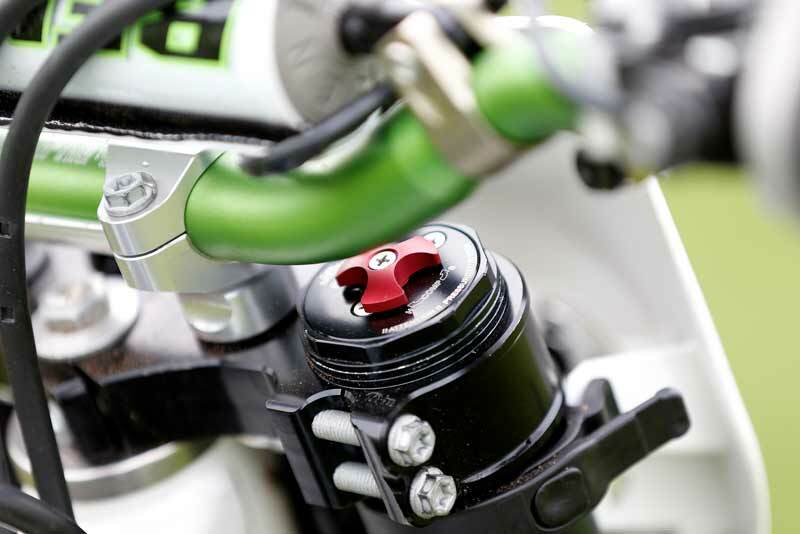 Once you have warmed up and your bike has cooled down we check the sag, static and rider. We keep repeating this cycle, adjusting clickers, more sag, fork height etc until we have the bike handling at its optimum. 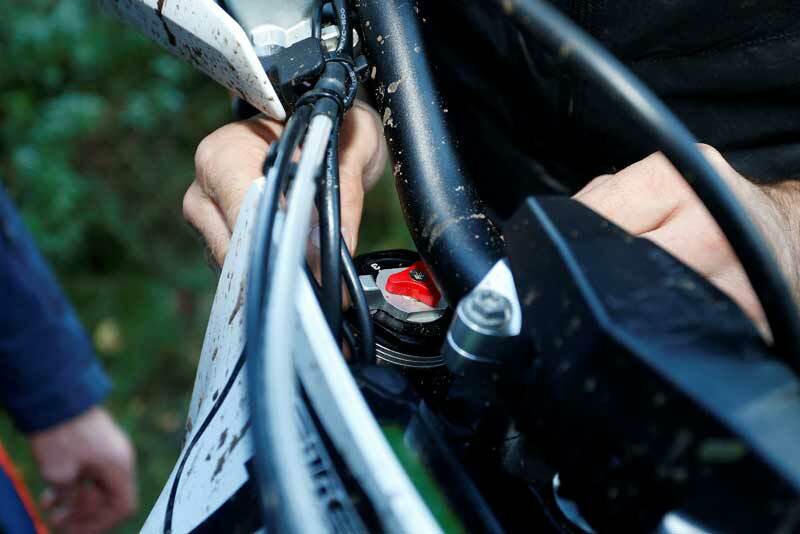 A couple of common problems we find is riders do not sit or stand far enough back on bumpy straights, this could make the back of the bike kick up, or wash out. Or riders do not sit forward enough coming into sharp turns and wonder why their bike wants to go straight on instead of around the corner. 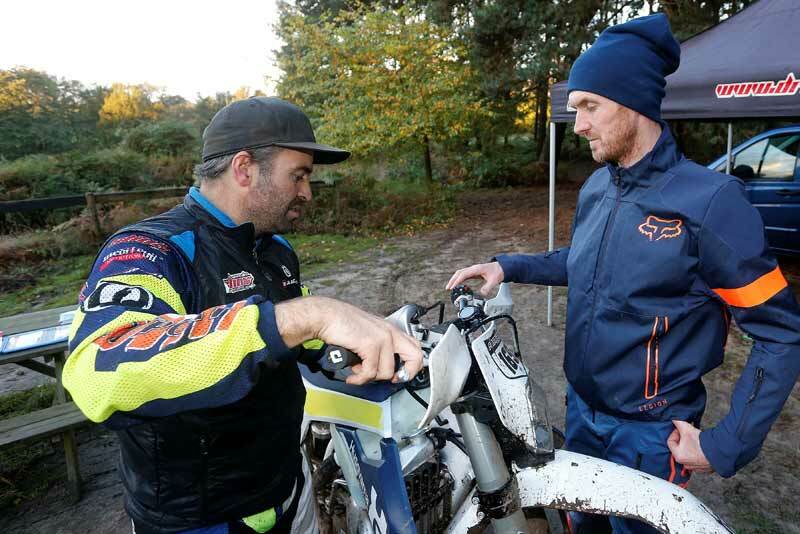 These are just a couple of common problems we see, and this is why these days have been so succesful as the handling problems riders have are not just related to the bike or just the rider, they’re normally a bit of both. You also get to take away with you all data from the day, from the settings you started with to the settings you are now on. This is filled out on a Dr Shox spec sheet with information on how to change your clicker and sag settings for different conditions to enable you to get the best out of your bike all season. Discount on multiple bookings (Max 4 riders). We use a couple of venues depending on the date. Please e-mail us via our contact page with a couple of prefered dates and we will get back to you to confirm a date. Any day of the week is available. Book your Off Road Tryout Suspension Setup Day with us now!